Come and join us at the most important exhibitions worldwide! Technical data, advantages, benefits, ... you can read a lot about our products. But have you already experienced them live? ZF presents itself regularly at the world’s most important exhibitions and events, also in the field of special vehicles. 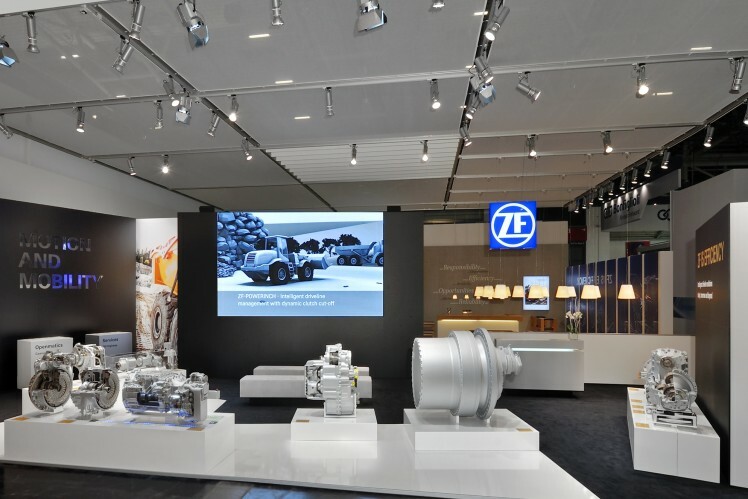 If you would like to find out more about our wide range of products, ZF’s booth at one of approximately 100 trade shows every year is the ideal point of contact. Our employees are at your disposal for a personal meeting.